Home - Big Brothers Big Sisters of Northeast AL. Since 1982 Big Brothers Big Sisters’ professional staff have matched local children who are facing adversity with safe, positive mentors in one to one mentoring relationships. The proven results of these wonderful friendships are improved grades and behavior; decreased use of tobacco, alcohol, and illegal drugs; increased self esteem, confidence, better relationships with adults and peers, higher aspirations, and caring about others. 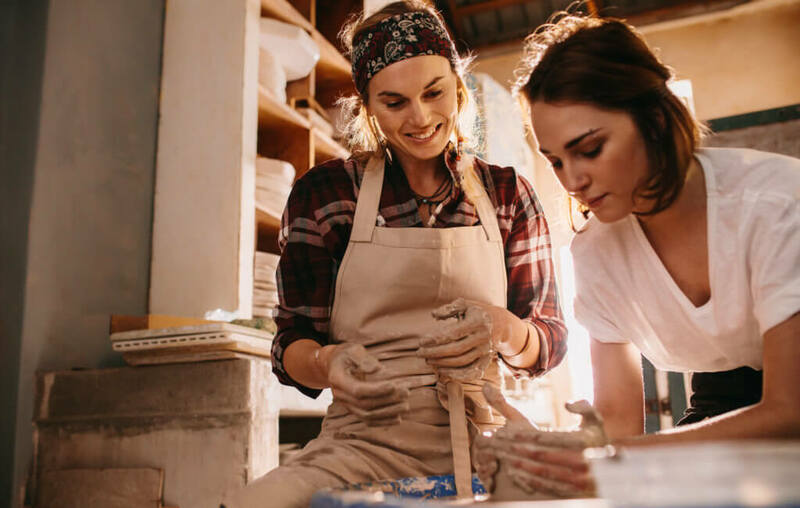 Today’s youth face a variety of challenges and being matched with a Big Brother or Big Sister can help them navigate these challenges and reach their full potential. You can help shape a child’s future for the better by empowering them to achieve. And the best part is, it’s actually a lot of fun. It all starts with the right role models. And Big Brothers Big Sisters is the place to start a relationship with one. We rely on contributions from people like you who care about our youth and their futures. Click on the button below to make a secure online gift through our giving partner, Network for Good. Thank you for your support. BBBSNEAL is a 501(c) (3) nonprofit organization–donations to which are tax deductible to the fullest extent allowed by law. 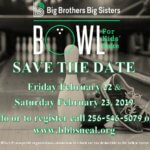 Copyright © 2018 Big Brothers Big Sisters of NE Alabama. All Rights Reserved.